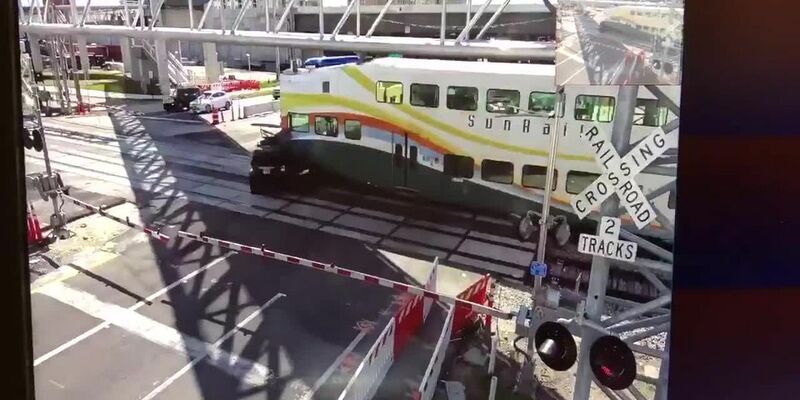 On Wednesday, the Florida Senate is planning to approve a plan that would build or expand three toll roads in the state. 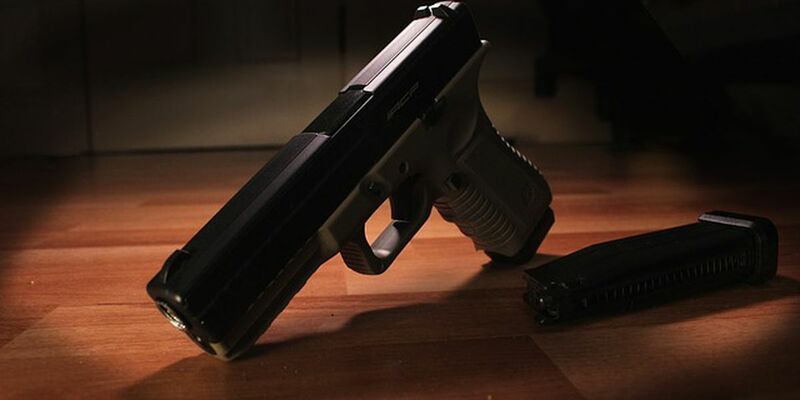 A divided Florida Senate passed a wide-ranging school safety bill on Tuesday that includes a controversial provision aimed at adding armed teachers to the line of defense. Texting while driving in Florida would become a primary traffic offense punishable by fines under legislation passed by the Florida House. 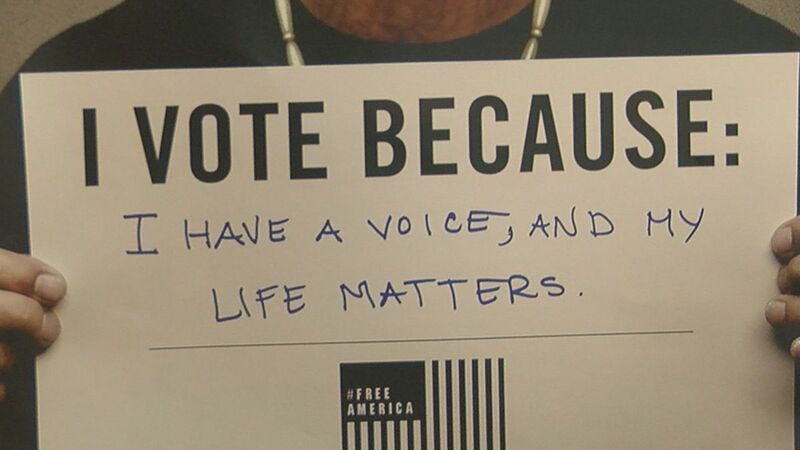 Women voted in larger numbers than men, and seniors voted in a higher concentration than any other age group in midterm elections in Florida last year. Officials say two boating deaths have occurred over two days in the Florida Keys. 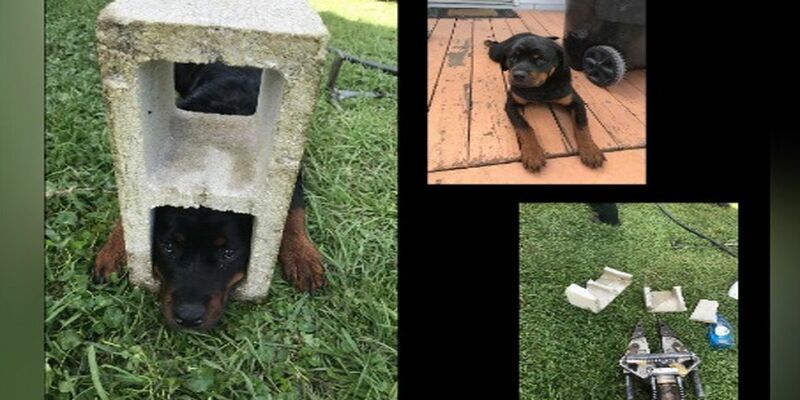 Officials say Florida firefighters used the "jaws of life" to free a Rottweiler that got her head stuck in a cinder block. 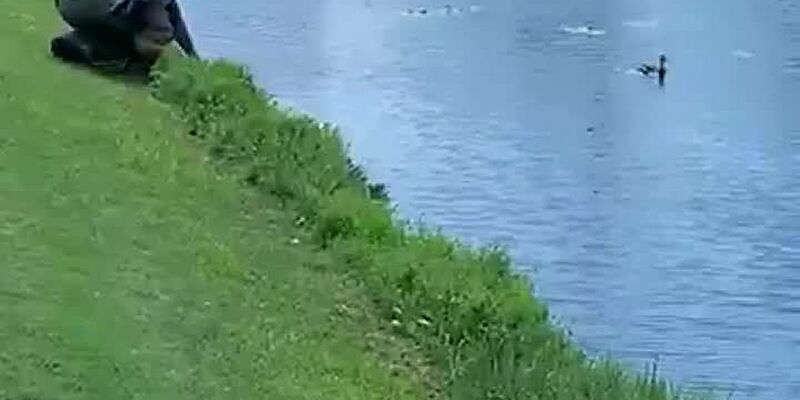 Officials say Florida firefighters managed to rescue eight ducklings from a storm drain and return them to their concerned mother. 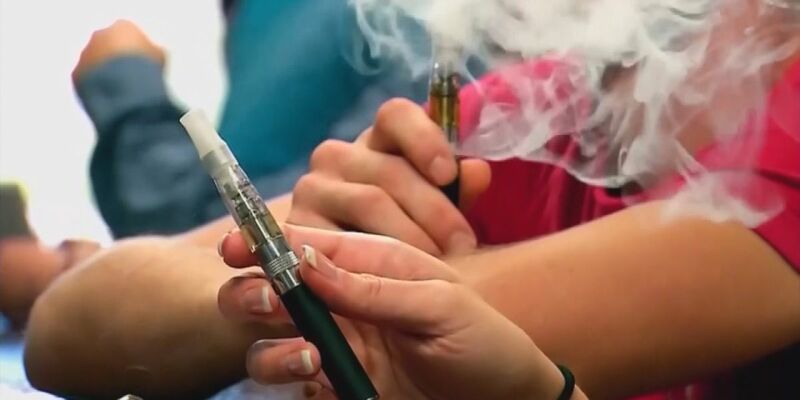 Tobacco-Free Florida Week kicked off on Monday, April 22, 2019. 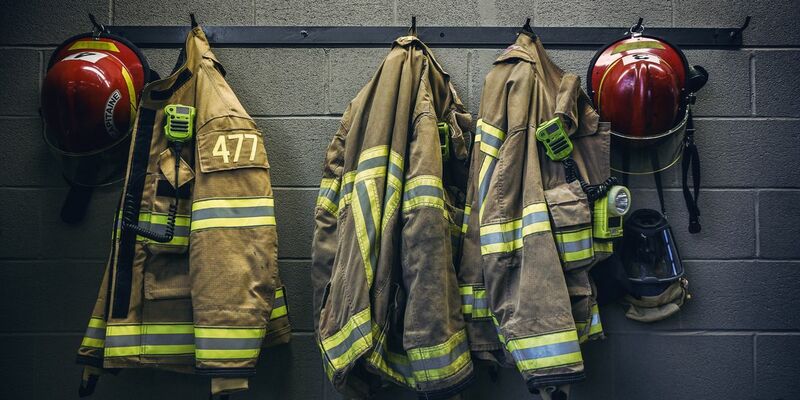 On Thursday, legislation that would make firefighters diagnosed with certain types of cancers automatically eligible to receive disability or death benefits passed its first House committee. A 26-year-old man has been arrested and is now facing a charge for impersonating a law enforcement officer. 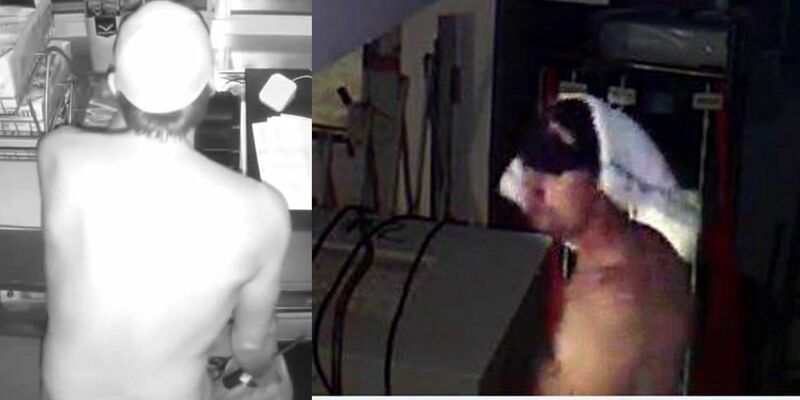 Authorities in Florida are asking for the public’s help in tracking down a man who they say burglarized a Little League concession stand wearing nothing more than a ballcap and gloves. Panama City police tell news outlets that the employees were unable to wake 24-year-old Jordyn Freeman and 27-year-old Randy McMillin, both of whom were under the influence of drugs. 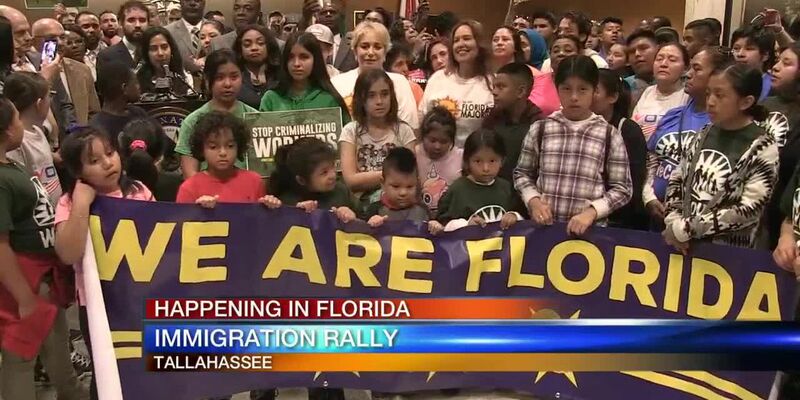 As the debate over so-called sanctuary cities is back in the national spotlight, two Republican-led proposals that would bar such policies in Florida are almost prepared for final consideration. 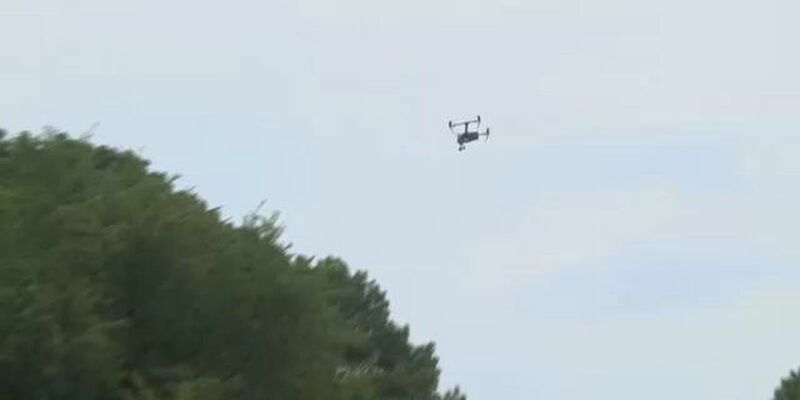 Law enforcement agencies in Florida could use drones for more purposes under legislation passed unanimously by the state House. Democrats failed to strip language out of a Florida Senate school safety bill that would expand a law allowing some teachers to carry guns in school. Firefighters say when they saw the infant, he was in full seizure, was in obvious signs of heat stress, and had a fully loaded diaper. At the hospital, the baby's temperature was 106 degrees. 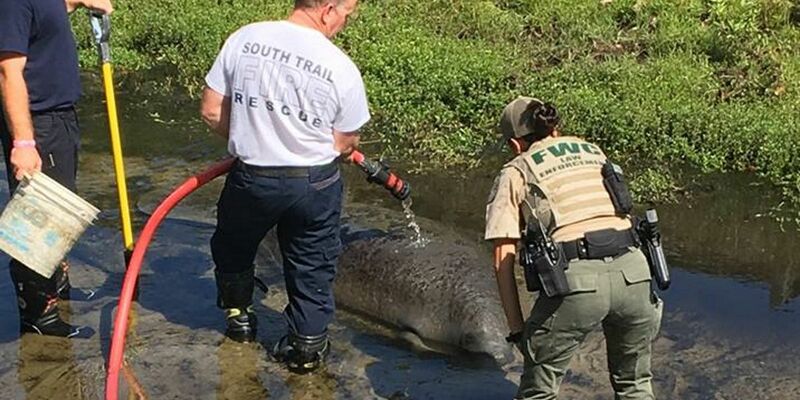 Biologists say the adult male manatee showed signs of exhaustion in canal and then stress after it was removed from the shallow waters. 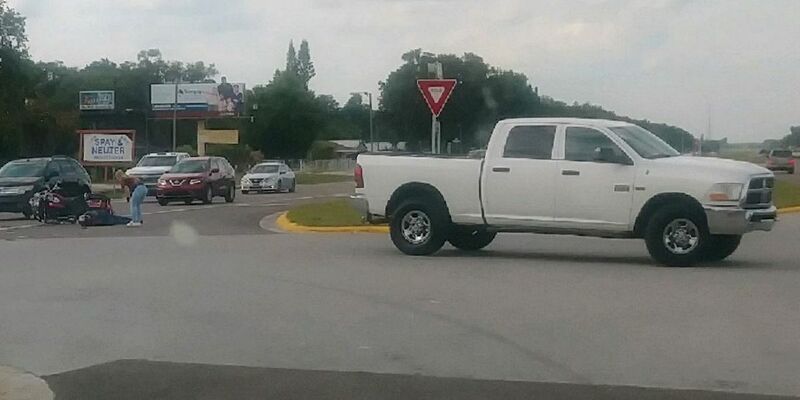 Troopers say the driver of the Dodge Ram truck was leaving "La Tienda De Los Primos" and crossed the southbound lanes of US 17, right in the path of a motorcycle driven by 82-year-old James Berry of Winterhaven. 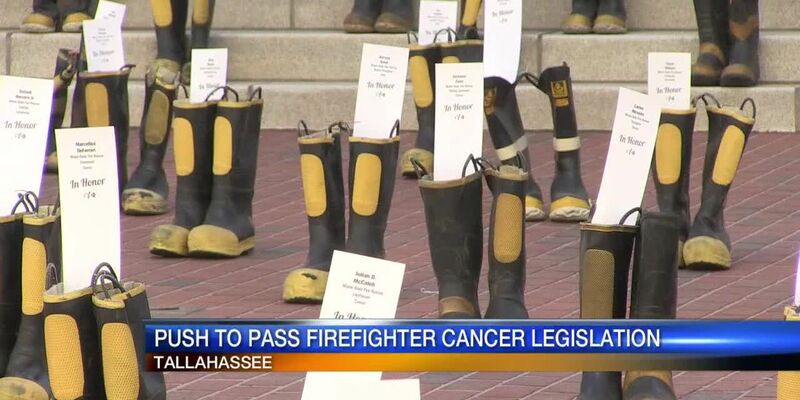 The Florida Senate will take up one of the highest-profile issues of the 2019 legislative session tomorrow. A pair of sales-tax holidays for storm preparation and back-to-school shopping and a tax cut on commercial leases headline a tax package that was approved by a key House panel Tuesday. 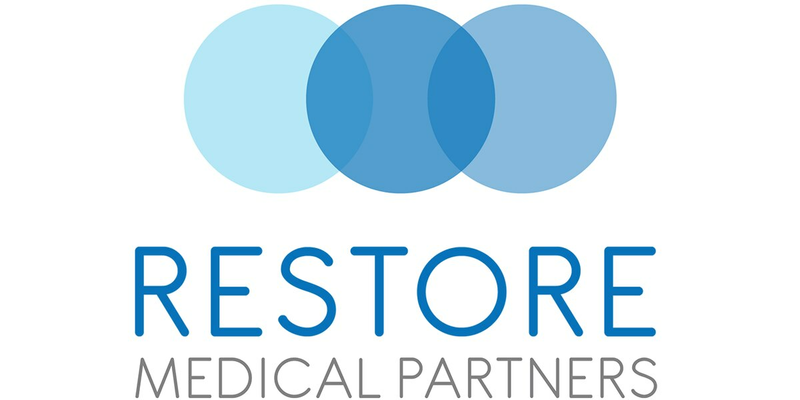 With disaster aid bill stalled in Congress, Florida lawmakers have begun moving legislation aimed at providing money and other assistance to people in the Panhandle still recovering from Hurricane Michael. 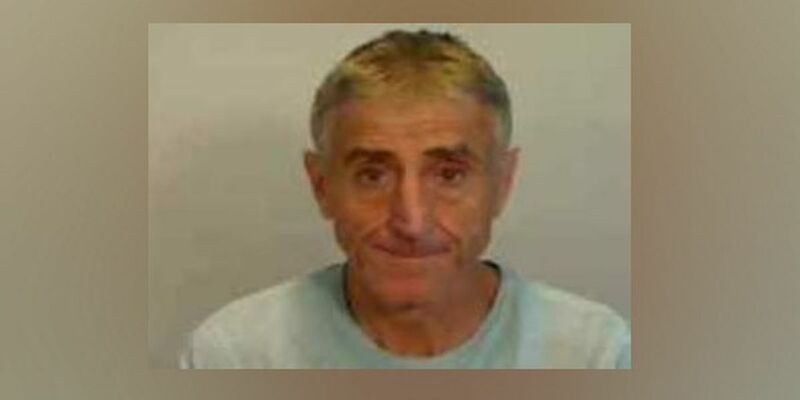 Hardee County deputies have arrested a man who was using a firearm and driving with a suspended license during a road rage incident. 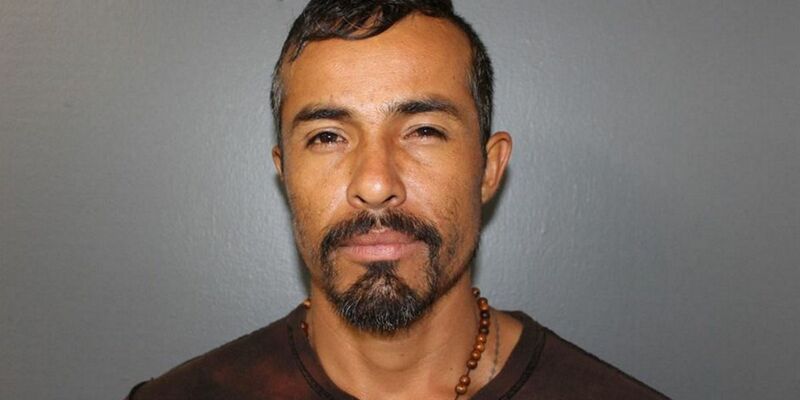 Officials say the case was broken by the couple's own son, who made a gruesome discovery in the backyard of his childhood home. 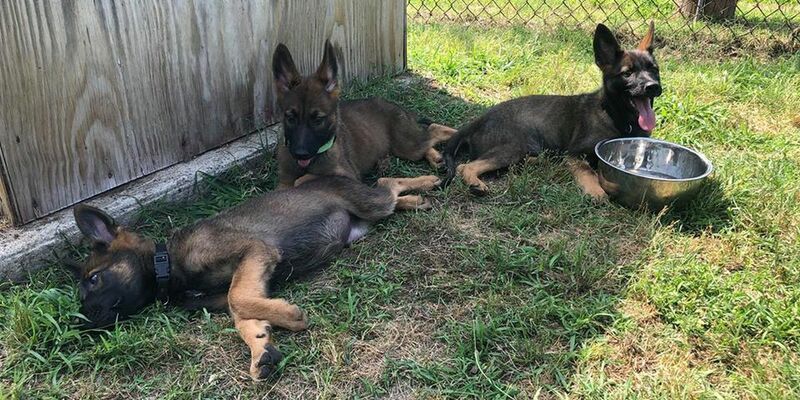 The Florida House and Senate have given final approval to legislation that would increase criminal penalties for people who injure or kill dogs or horses that work with police officers and other first responders. This week a House committee backed a move to make it harder to change the Florida Constitution with supporters saying it would lessen the influence of outside interests. 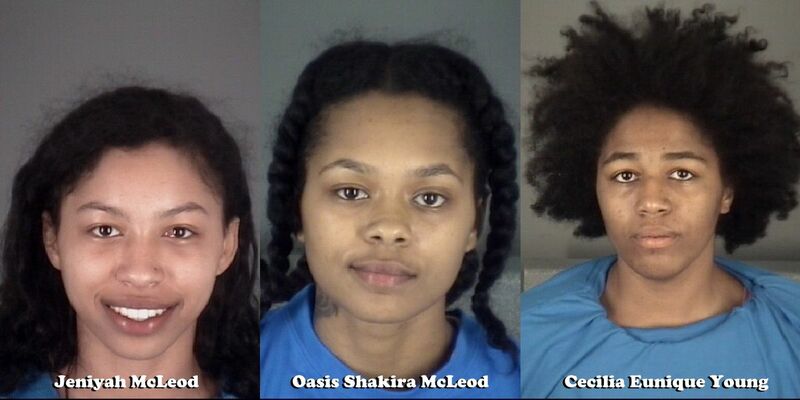 The trooper was called to the rest area for suspicious persons when he found the naked women, who started to put on their clothes. 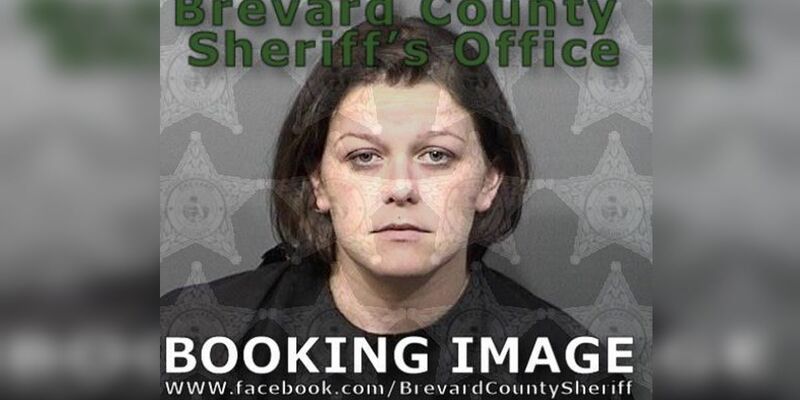 FHP says one of the women warned the trooper to not come any closer and to "stay right there," while another explained they were "air drying" after showering. 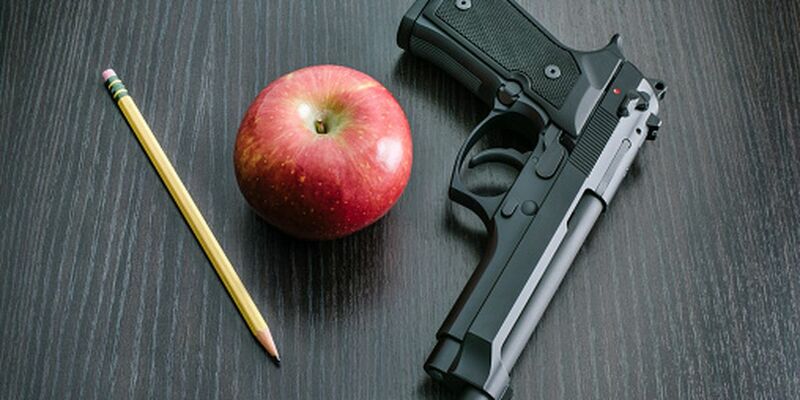 State senators took a significant step on Thursday toward passing comprehensive school safety legislation that would increase the number of armed school guardians which includes teachers in Florida schools. Authorities in Florida are hoping Buzz Lightyear can help catch a burglar. 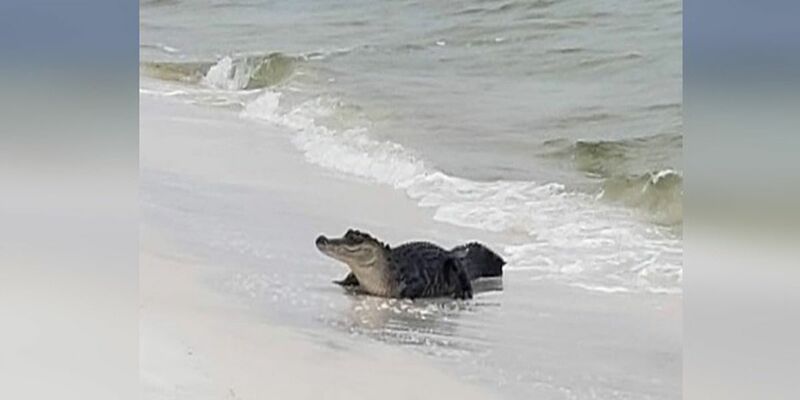 Imagine enjoying the day on the beach, you look up, and see a gator. 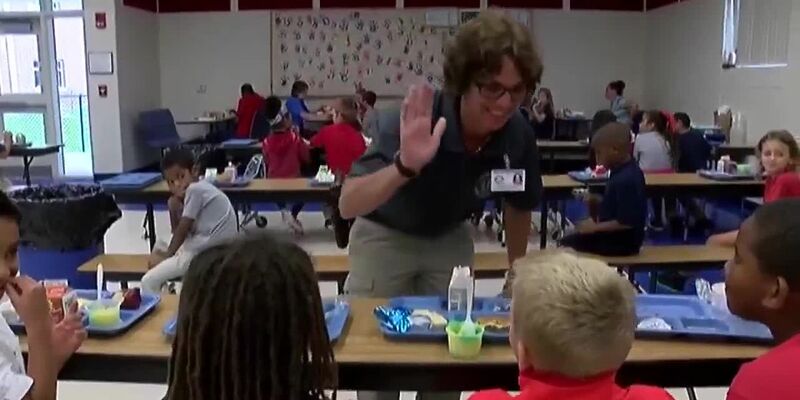 Florida lawmakers are discussing a bill that aims to prevent childhood lead poisoning. The bill would require all public schools built before the year 1986 to install filters to reduce lead in the water systems. 1986 was the year congress outlawed lead pipes in new construction nationwide. A resolution passed by a Florida Senate Committee Wednesday calls for a continued moratorium on oil drilling in the eastern Gulf of Mexico to help prevent conflicts with military training. 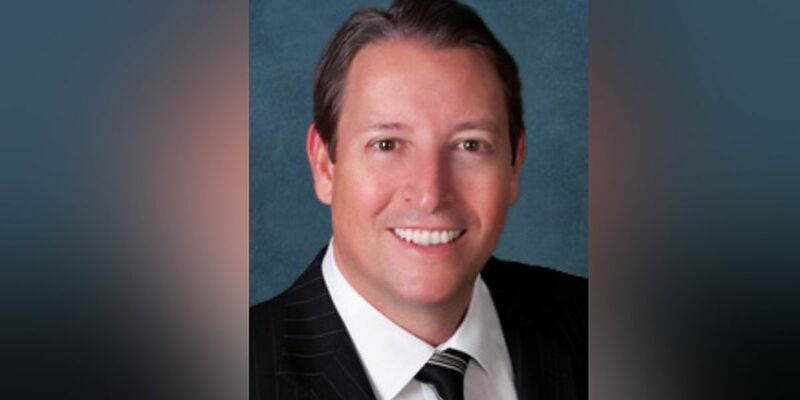 A move to end the Florida Constitution Revision Commission is ready to go to the Senate floor after a controversy last year about the powerful panel that tied together unrelated issues in proposed constitutional amendments. 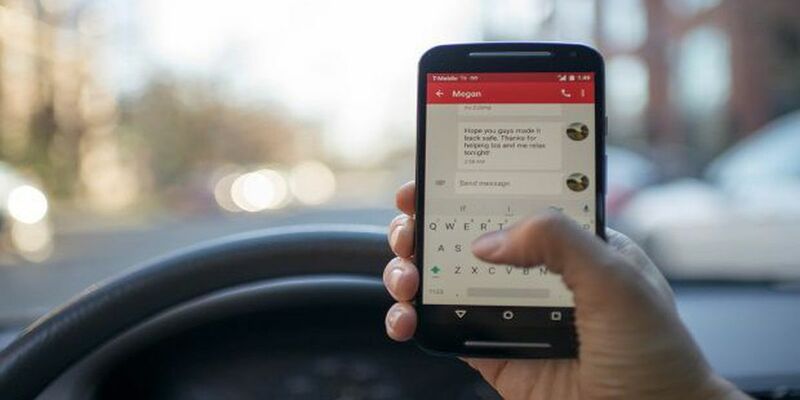 According to The Centers for Disease Control, each day nationwide nine people are killed and more than a thousand people are injured in crashes that involve distracted driving. 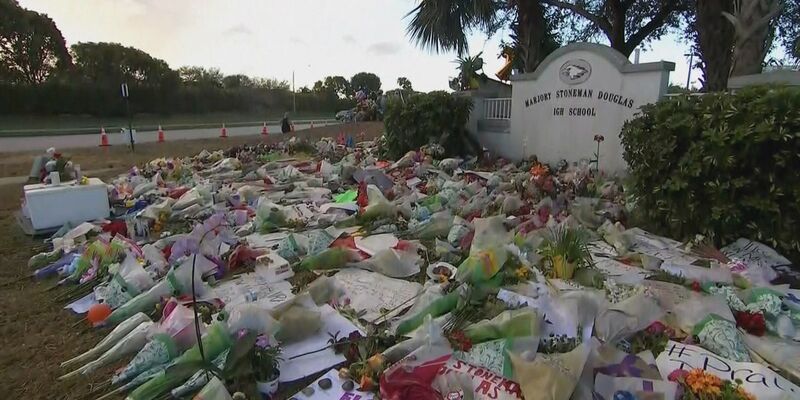 A lawsuit claiming Florida’s governor improperly suspended a county sheriff for failing to prevent last year’s Parkland school shooting is going directly to the Florida Supreme Court. Children in Florida public schools would be taught about the dangers and warning signs of human trafficking under legislation headed to the state House floor. Hundreds of residents in the county hardest hit by Hurricane Michael faced losing a roof over their heads on Tuesday as housing vouchers allowing them to stay at hotels after the Category 4 storm expired. 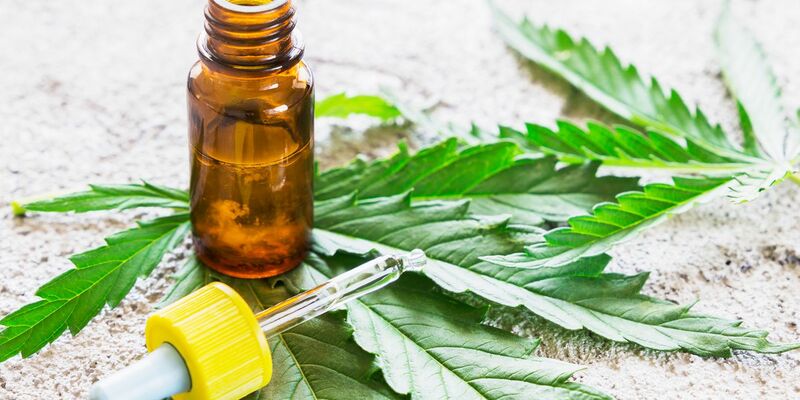 On Tuesday, a key House committee pushed forward a proposal to set a cap on the level of euphoria-inducing THC in smokable medical marijuana. 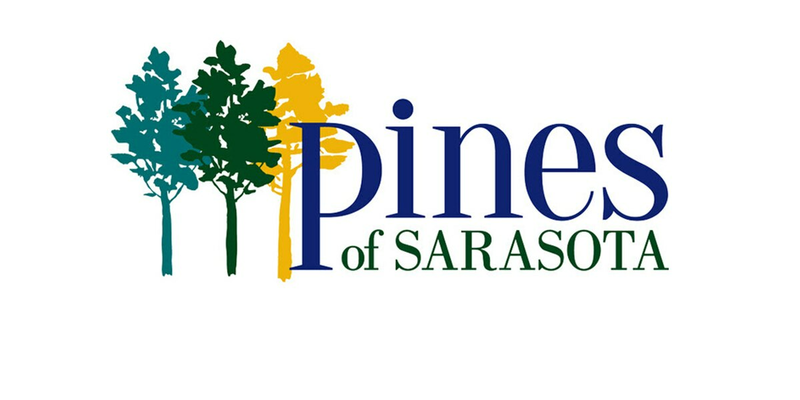 The Sarasota Police Department has decided to hold off on enforcing which stores can sell CBD oils until the state decides how they want to regulate the substance. 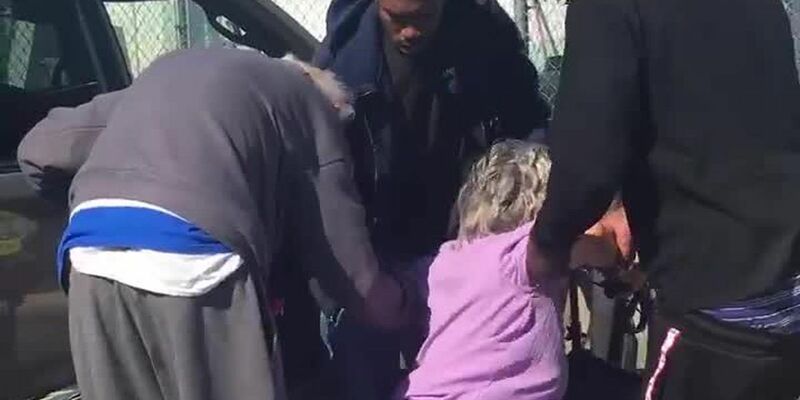 Three young men helped an 89-year-old woman get into her van after they saw her struggling. Firefighters rescued a woman from a sports utility vehicle was dangling from the second floor of a parking garage near Miami. 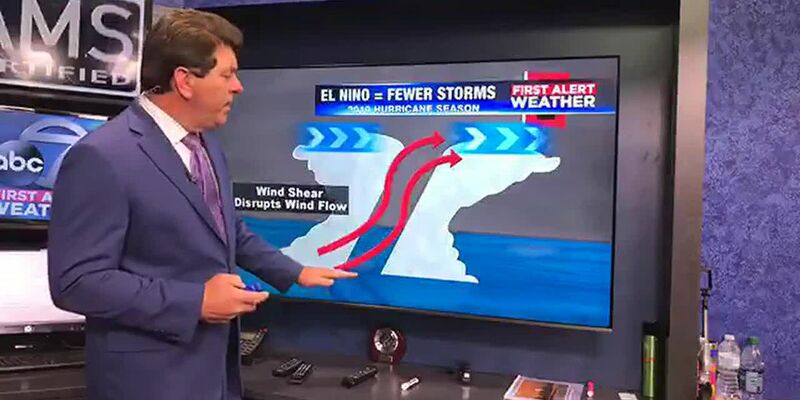 Chief Meteorologist Bob Harrigan breaks down why the projection is showing an average or below average hurricane season in the video above. But as Bob notes - all it takes is one storm to hit our coast for it to be very active! 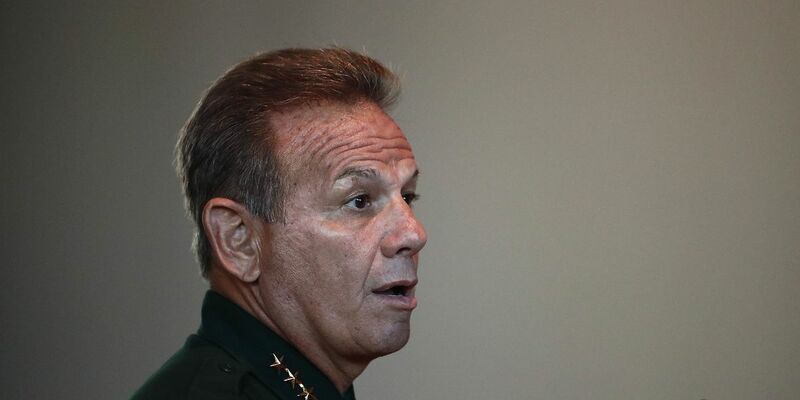 A Florida sheriff who was suspended after the Parkland school shooting is appealing a judge’s decision to dismiss his lawsuit challenging his suspension. a group of concerned citizens with Food and Water Watch held up signs to let this office know that they are against all forms of fracking. 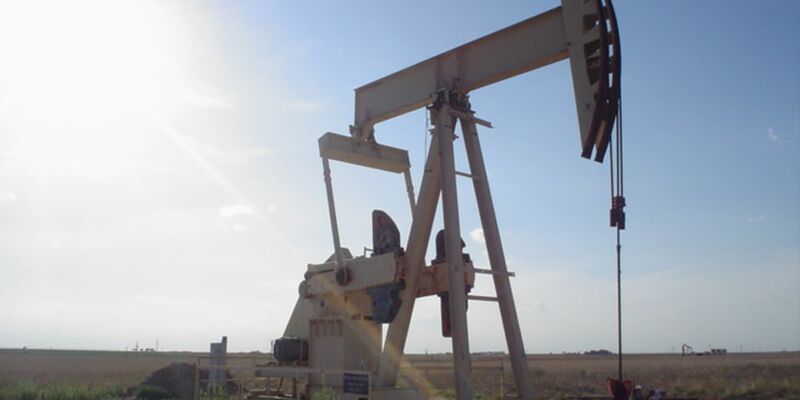 Fracking is the process of injecting liquid at high pressure into the earth to extract oil or gas. Florida political candidates wouldn’t be able to donate leftover campaign cash to a charity if either they or an immediate family member run the organization under a bill heading to the House floor. 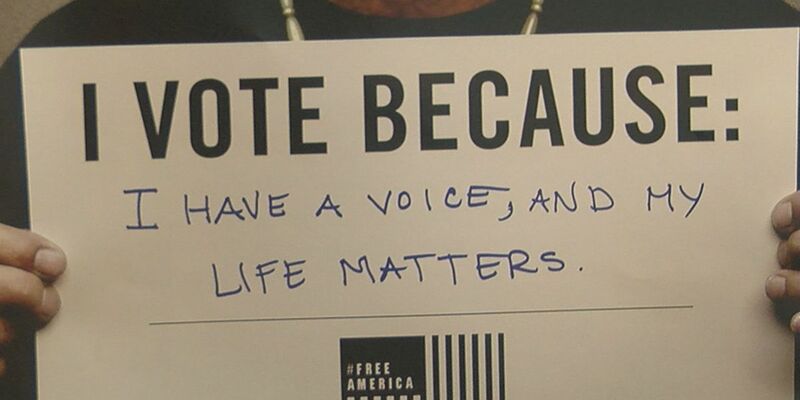 Legislation passed by the House State Affairs Committee Thursday has infuriated advocates for the amendment of allowing felons to have their voting rights automatically restored. The House of Representatives is ready to hear a proposal that would make it easier for police to cite motorists they see texting while driving. A helicopter with two occupants suffered engine failure and crashed onto 50th Street at Palm River Road on Thursday. 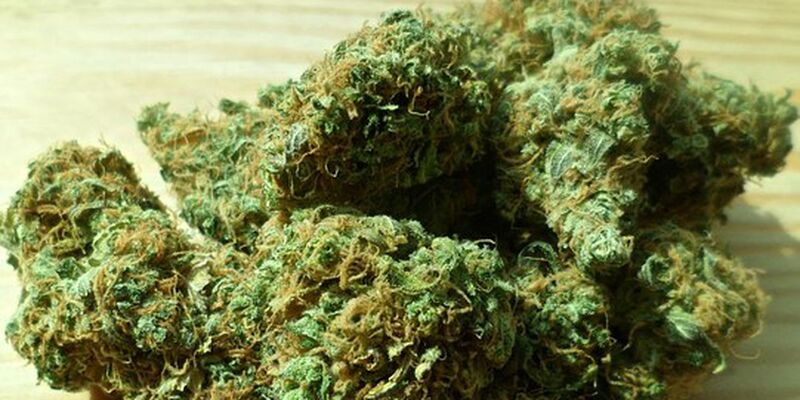 The House Health and Human Services Committee voted Wednesday to cap THC levels in smokable medical marijuana at 10% over the objection of patient advocates who said stronger marijuana is already on the market and limiting strength will hurt patients and boost black market pot sales. The Florida Senate on Wednesday unanimously passed a $90.3 billion budget plan for next fiscal year, while the House began work on its version that is about $400 million less in total spending. The legislation to discuss whether to allow some Florida teachers to carry guns in classrooms was temporarily postponed in Wednesday’s session. 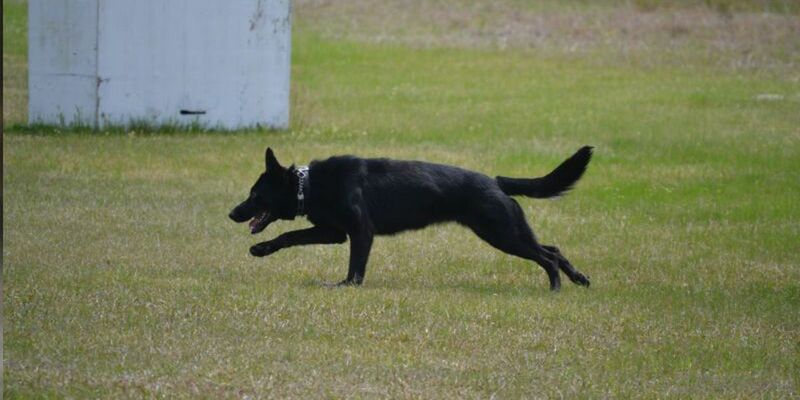 People who kill or seriously injure police dogs in Florida soon could face tougher penalties after the Senate unanimously passed a bill inspired by the shooting death of a canine named Fang. 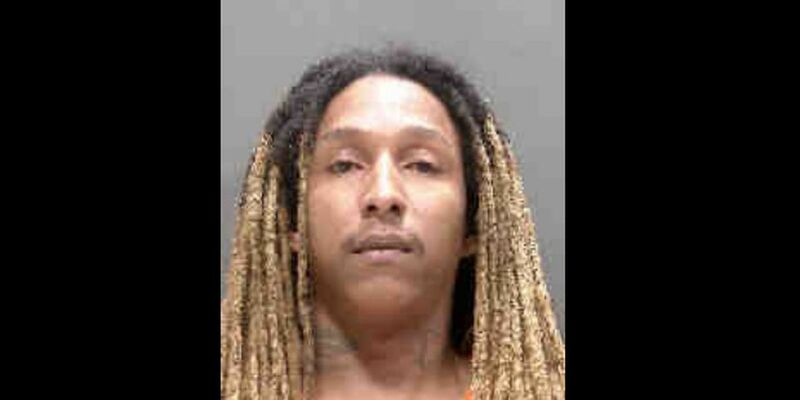 Police say the man tried to steal the woman's SUV after crashing a stolen convertible Mercedes-Benz into a delivery truck nearby. 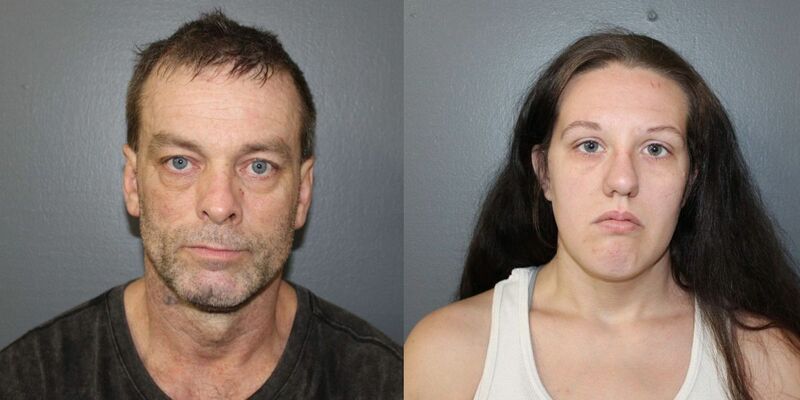 Investigators say the woman grabbed a can of Progresso soup and yelled at the man to get away. Gov. 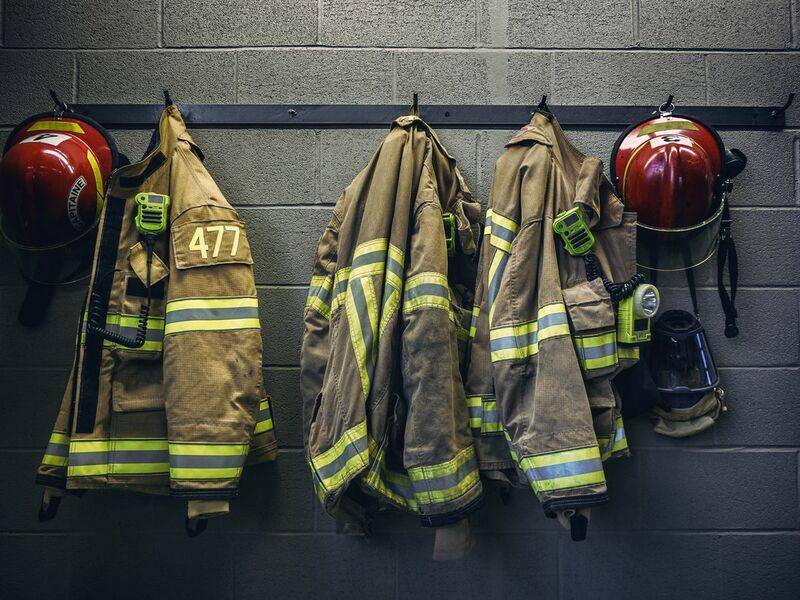 Ron DeSantis and members of the state cabinet gathered Tuesday morning at the state capitol for the annual “Ringing the Bell” ceremony to honor fallen firefighters in the state. 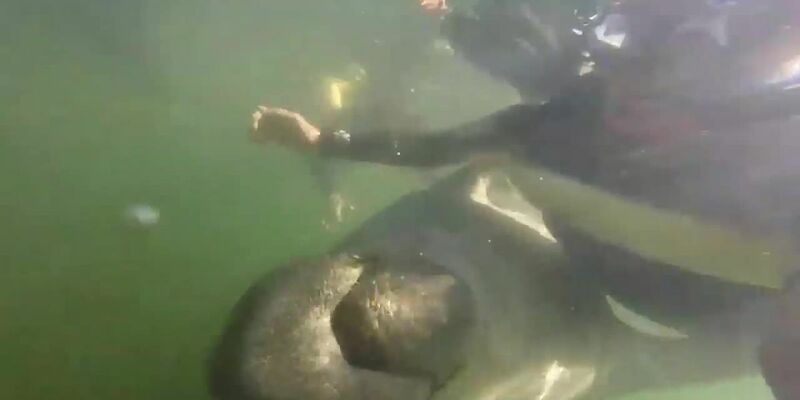 Woman swimming with manatees in the Crystal River and Kings Bay area gets a hug from a Florida manatee. April is the start of alligator mating season, so you might see some gators on the prowl. A massive gator weighing over 700 pounds and measuring nearly 12-feet long has been caught in South Florida. 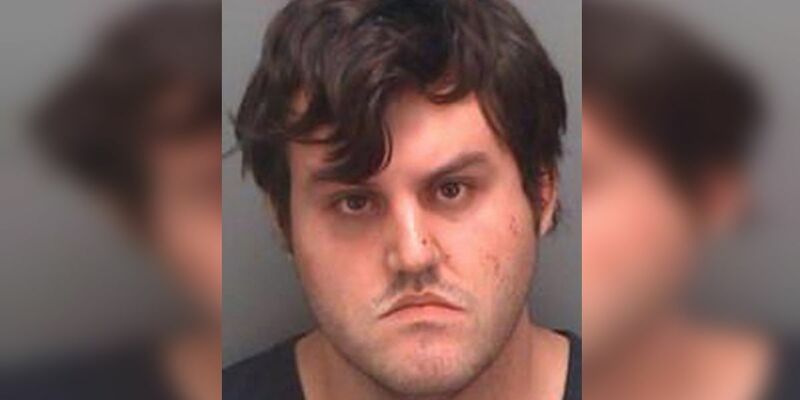 Authorities say a man fleeing a traffic stop shot a Florida sheriff’s sergeant and a K-9 before turning the gun on himself. 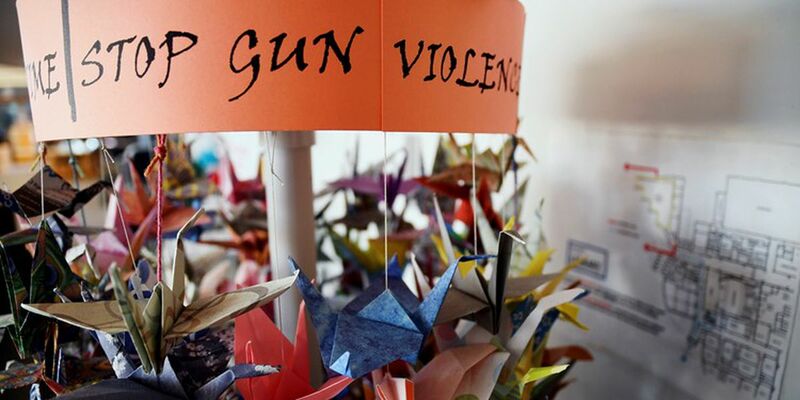 Two suicides in the span of a week involving student survivors of last year’s Parkland school shooting have sparked a new question at the Florida Capitol: How much mental-health money should the state provide to schools? 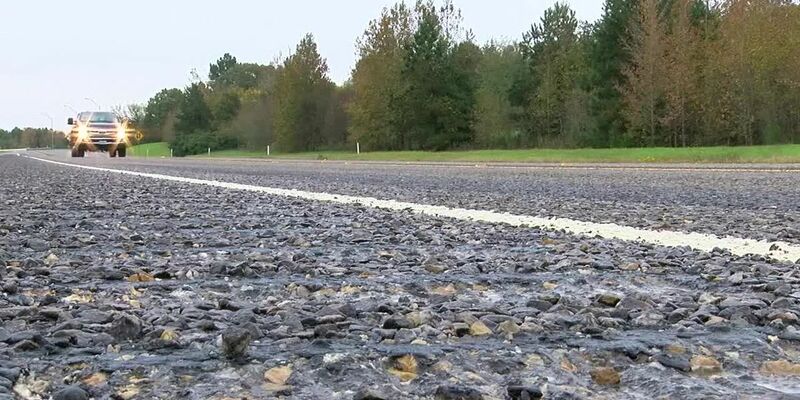 Three major highways could be created in mostly rural areas of Florida under legislation approved by a House panel and also moving in the Senate. An uncle and nephew who had been imprisoned for 42 years for a Florida murder were vindicated Thursday when prosecutors asked a judge to vacate their convictions, saying they no longer believed in the men’s guilt. 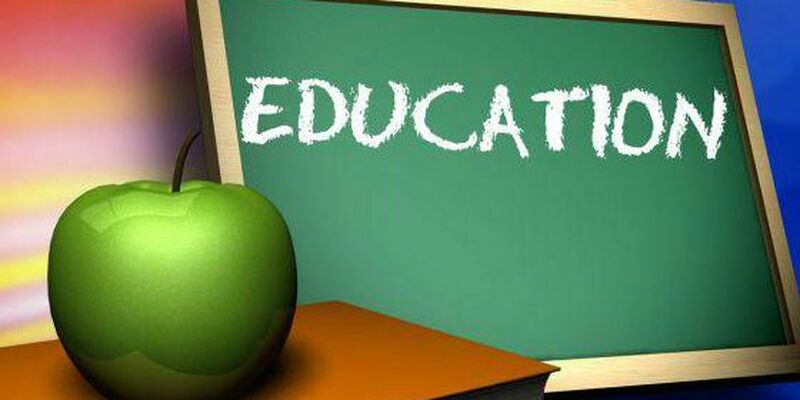 Legislation passed Thursday by the Florida House Education Committee would create a proposed constitutional amendment to ask voters to place eight-year term limits on county school-board members. Imported prescription drugs from Canada could be sold in Florida if the House of Representatives is ready to allow it. 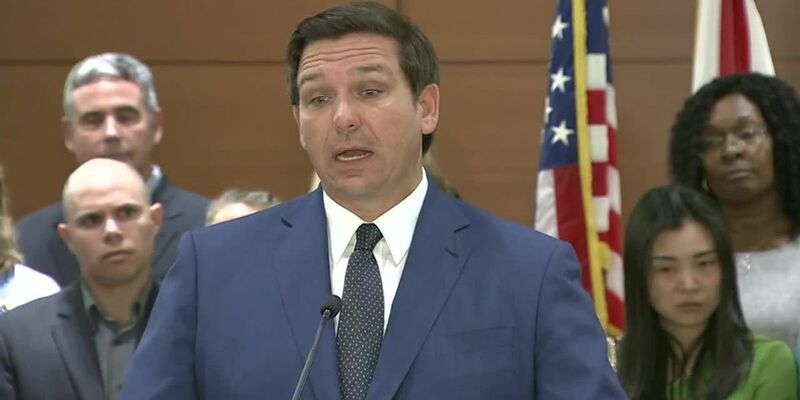 Governor Ron DeSantis has just allocated $1.75 million in grants to help grow apprenticeship programs in trade fields. 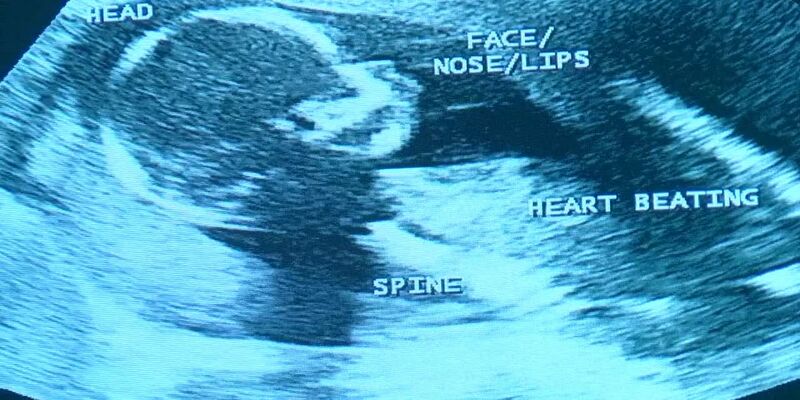 Several abortion-rights groups gathered with like-minded faith groups in Tallahassee Wednesday, announcing their opposition to a pair of bills that would restrict access to abortion in Florida. On Wednesday, the Florida Senate unanimously passed a proposal that seeks to ban the state Constitution Revision Commission from "bundling" multiple topics in single constitutional amendments. 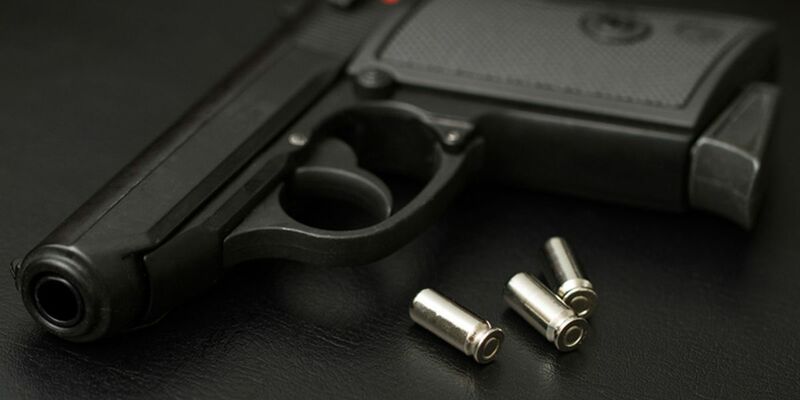 The Florida Senate passed a bill on Wednesday that would shield from disclosure photos and recordings that depict the killing of victims of mass violence. 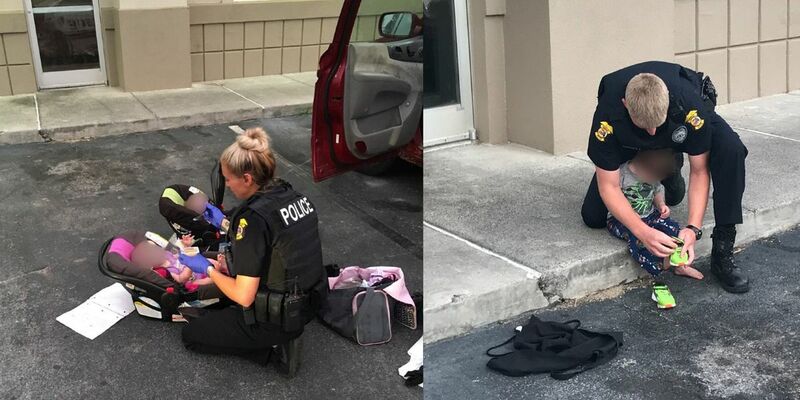 What started as a domestic violence investigation ended with both the Florida man and Florida woman arrested on burglary charges. Hundreds of protestors at the state capitol today shouting down legislation that would to ban sanctuary cities in our state. Gov. Ron DeSantis’s call to ban "fracking was discussed through a House panel Tuesday morning and again in the Senate during the afternoon.